Before embarking on a journey to imagine what a school of the future may look like, first we wanted to explore human needs and how education, in partnership with school design, could address this? 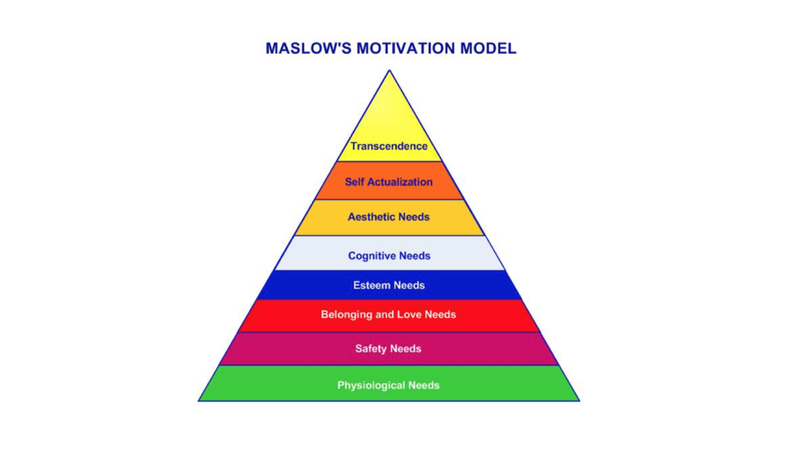 Maslow's model shows us that our most basic needs, eg physiological needs, must be met before other needs can be met. Therefore, before we educate people to expand their minds, shouldn't we make sure that they truly understand what sustains us: fresh air to breathe, nutritious food to eat and a temperature that people can live in. Should it not be, therefore, the responsibility of education programming, in partnership with school design, to focus on the fundamental needs of humanity? We think that schools in themselves provide an excellent opportunity to be a learning tool in itself. Schools should also be a role model for the community. Please refer to next post for further development and information.